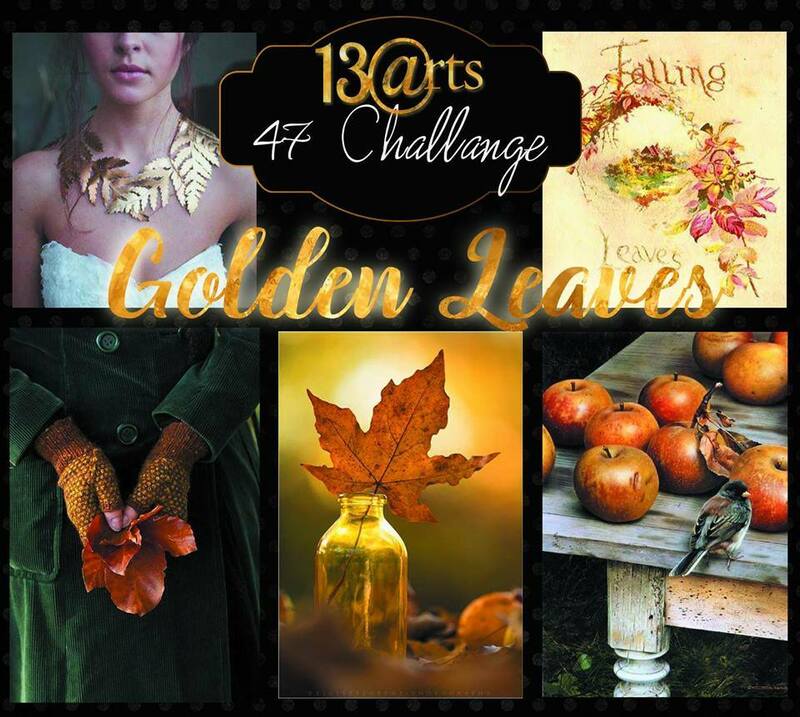 hello again...happy to share one more mixed media project made today inspired by 13 arts October mood board - gold leaves and autumn colors. I used Lindy stamp gang sparys to complete it...it has all the scrap from my stash and few metal charms,and ya few broken parts of my ayaan's(my son) cars,created the background sticking few lace trims and then started embellishing with this small elements.. and for a change made steampunk style canvas in fall colors.. Such a lovely canvas Rossini. Thanks for playing along with us at More Than Words. Wow! The prettiest steampunk piece ever! I love love the warm golden colors and the different elements you've used (especially the toy parts!) fantastic piece! Thanks for joining us at 13arts! Thanks for playing along at Lindys! Beautiful Mini Piece of Art! 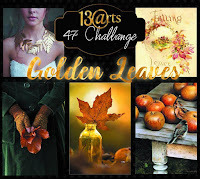 Thank you for sharing it at SanDee7amelie's Steampunk Challegge! This is totally gorgeous! I love it! So glad you could join us at More Than Words this month. Wow beautiful metallic effect on this art piece, it's gorgeous! Thanks for joining at More than words and Lindy's stamp gang! This is absolutely fabulous. I love all the findings you've used and the arrangement. Your metallic effects are amazing. Fantastic composition and amazing colours! 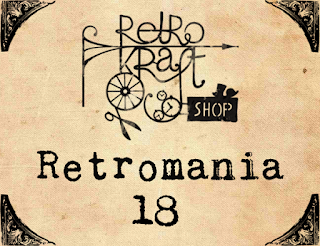 Thank you for sharing your work with us at the Retromania challenge. As the rules state you can only enter once, we will be taking your first entry into consideration when voting. Hugs! LOVE LOVE LOVE this, roshini! The arrangement is just breathtakingly brilliant and beautiful and the reduced colour scheme is just perfect! Thank you very much for sharing your fantastic steampunk project with us over at SanDee&amelie's Steampunk Challenges! 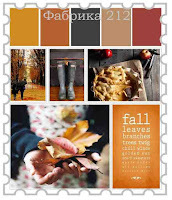 wow amazing lovely texture and colors thanks for playing at Lindy's stamp gang Challenge this month!!!! This is absolutely fabulous!!! Love, love, love!!! Many thanks from CuteCut blog. Wow, great colors and amazing textures, love the details! 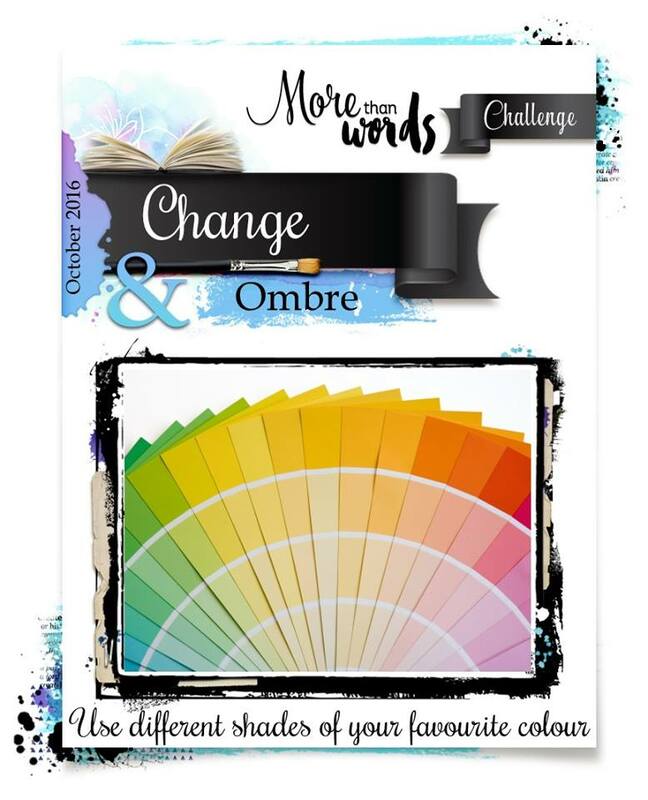 Thank you for joining Lindy's Stamp Gang color challenge! Stunning canvas! Thank you for playing along with us at More Than Words! such an stunning piece of art!!! thanks for playing with us at More Than Words!!! amazing! Thank you for join us at Lindy’s Stamp Gang! Magically! Thank you for participating in our mission!